Did you know that there is a system in our bodies comprised of receptors that interact exclusively with cannabinoids like CBD and THC? While decades of Cannabis prohibition will ferociously debate this claim, this system does indeed exist. 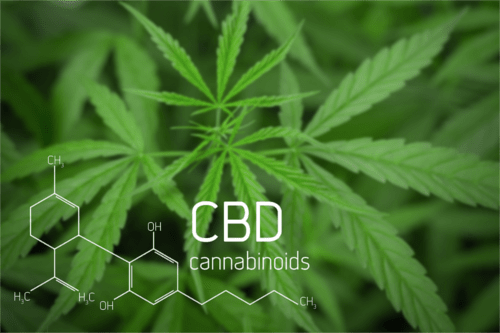 It’s known as the Endocannabinoid System, and it is the catalyst behind the many benefits CBD. To understand how CBD works and to fully comprehend the benefits it can deliver, it’s crucial that you first understand the Endocannabinoid System. 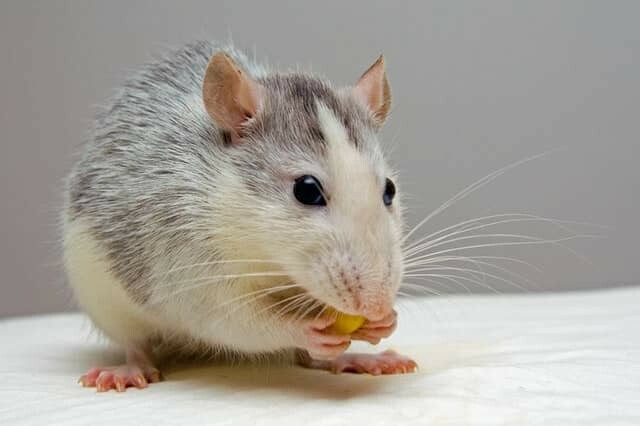 In 1988, the first cannabinoid receptor was found in the brain of a rat. The team of researchers discovered that these receptors interacted exclusively with receptors found in the Cannabis compound, tetrahydrocannabinol (THC). What was even more surprising is that the receptors were found concentrated in parts of the brain responsible for mental and physiological processes (ie. memory, high cognition, emotion, and motor coordination). Five years later, in 1993, a second cannabinoid receptor was identified. This receptor was distributed throughout the immune system and peripheral tissues of the body and exhibited the same reaction to THC as the first receptor. Just two years later, in 1995, researchers discovered that the two receptors―now deemed the CB1 and CB2 receptors―were found not only in rats, but within thousands of other species―including humans. As technology advanced, researchers were able to further analyze the relationship between the cannabinoid receptors within our body (referred to as “Endocannabinoids“) and the cannabinoid receptors in Cannabis compounds like CBD and THC (referred to as “Phytocannabinoids“). What they discovered was an entirely unknown signaling system between Phytocannabinoids and Endocannabinoids. Naturally, they deemed this system the Endocannabinoid System―ECS for short. While the researchers had not yet linked these signals to any health benefits, this was a huge breakthrough because it revealed one profound fact―our bodies were designed to interact with cannabinoids. Now that you have a general understanding of the Endocannabinoid System, let’s talk about how it interacts with phytocannabinoids like CBD to benefit the body. 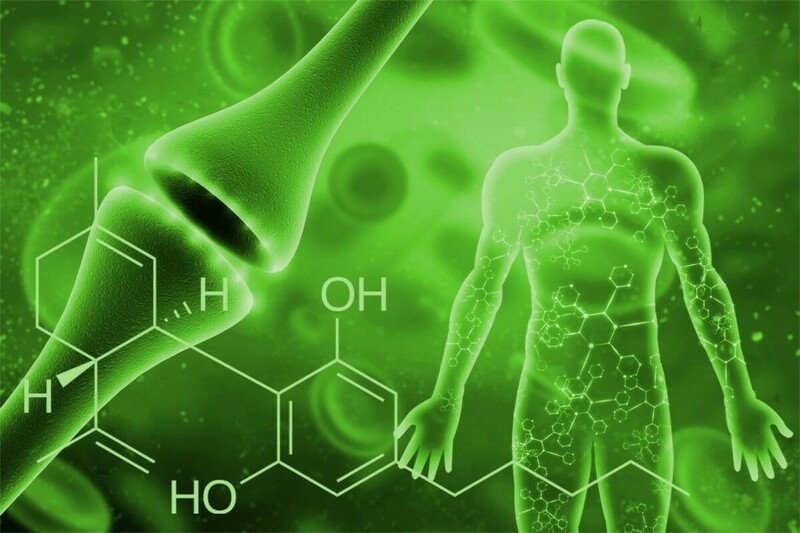 Since the discovery of the Endocannabinoid System in the late 1990’s, researchers have learned more and more about the synergistic relationship between phytocannabinoids and endocannabinoids. Because endocannabinoids are present throughout numerous functions of the body, researchers suggest that they help facilitate the maintenance of these functions. If you imagine the body like a machine, each system works together to keep the machine moving. The immune system is like a filtration system, the brain is like the motherboard, and endocannabinoids help to maintain these systems. 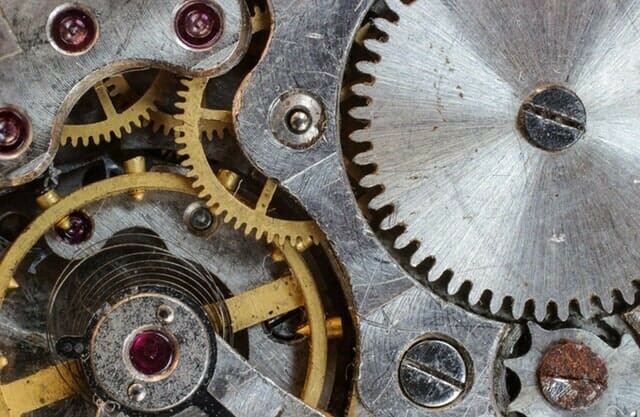 Like any machine―whether it be a result of poor maintenance, damage, or natural aging―our body’s parts and systems can deteriorate and malfunction. When this happens, it affects the entire body and can lead to various health problems. As we discussed earlier―endocannabinoids are designed to help maintain the health level of the body. If that level decreases; however, theoretically, they would only maintain the existing health level and may not be enough to prevent it from decreasing further. Over time, the health level could decrease little by little, slowly growing into a bigger health problem. This is where phytocannabinoids like CBD come in. 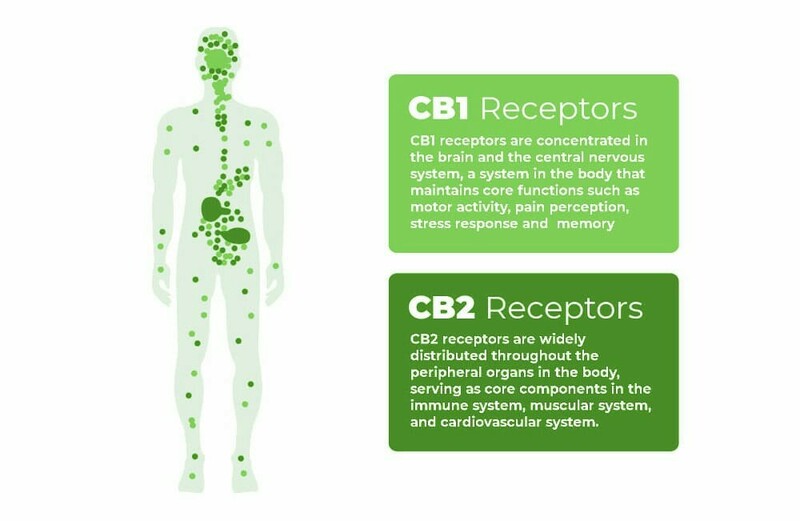 Research reveals that when CBD bonds with the CB1 or CB2 receptors, it alters and/or improves the capabilities of that receptor, thereby improving the receptors functionality. Additionally, if the body suffers from cannabinoid deficiency, administering CBD can help equalize the deficiency (studies suggest that cannabinoids are a finite resource, and the deficiency of cannabinoids can result in headaches, irritability, and other health issues). Basically, it’s like a power-up for our Endocannabinoid System. When you think about it―most health problems are a result of unbalance in the body. In a healthy body, everything is as it should be and the body is balanced. In an unhealthy body, on the other hand, there is too much or too little of something, and this disrupts the natural balance of the body. Stress and Anxiety often occurs as a result of your response to a situation you perceive as risky, dangerous, or unwanted. An unbalance of hormones or excessive messages within the brain will increase your cortisol levels, causing you to feel stressed. CBD combats stress by regulating how your brain responds to stress signals and maintaining your cortisol levels. Inflammation can be characterized a part of your body becoming swollen and hot, often times being very painful. Ranging in severity, inflammation is linked to conditions like arthritis, bacterial infections, and autoimmune disorders. 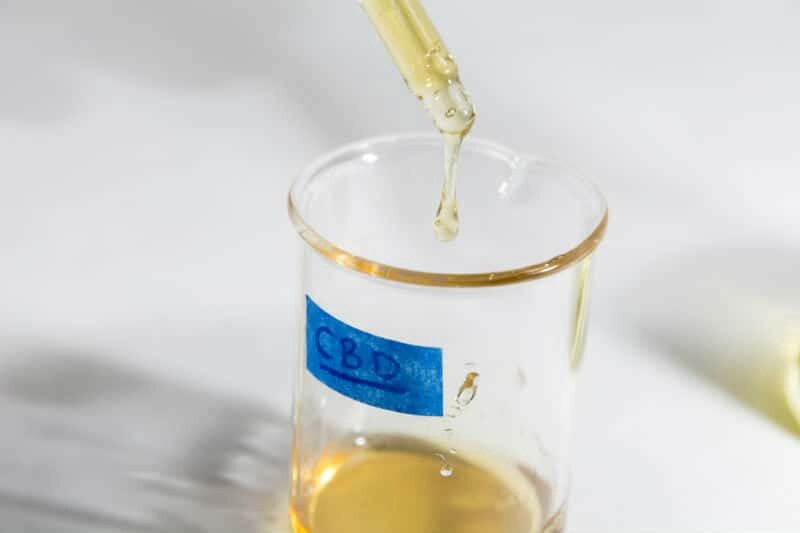 CBD combats inflammation by suppressing inflammatory response and pathways, stimulating the production of regulatory cells, and managing our pain perception. Seizures are caused by erratic electrical activity in the brain, causing the body to shake violently. CBD has proven to greatly reduce seizures in patients suffering from Dravet Syndrome and Lennox-Gaustat Syndrome, two very severe forms of epilepsy. CBD reduces seizures by slowing down excitatory nerve activity and subduing the brain’s reaction to the intensified signals that cause the brain to overload. The examples above are just a few ways CBD works with the ECS to benefit the body, but the list goes on. There are actually hundreds of case studies supporting CBD as an effective treatment for dozens of conditions (review the full list of CBD case studies here). It’s all thanks to our body’s Endocannabinoid System, so make sure to give it a big thank you and take care of it! Cannabis compounds like CBD and THC exist for a reason, and it’s certainly no accident that we have an Endocannabinoid System. The fact that, whoever created us, designed our anatomy with parts linked directly to Cannabis, is honestly mind-blowing. I hope this article helped inspired you as much as CBD inspires me. 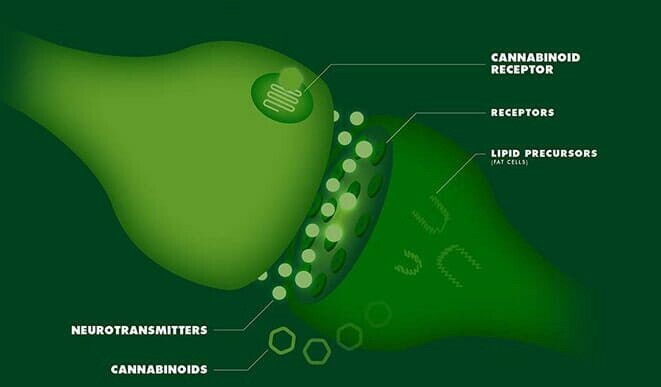 Spread the word to someone who needs to know about the Endocannabinoid System, and is sure to take care of yours!